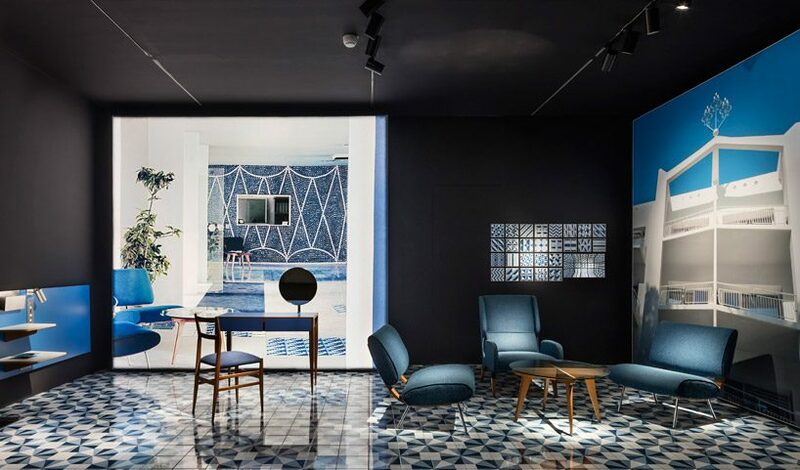 considered one of the most influential architects and designers of the twentieth century, over the course of his fifty-year career, the late gio ponti, who died in 1979, would come to be known as the father of modern italian design. responsible for works including milan’s iconic pirelli tower, an aerodynamic coffee machine for pavoni, maharam fabrics and the leggera chair for cassina, his wide ranging body of work reflects on his life as a renaissance man, a polymath, and a multi-hyphenate. his extraordinary prolific work is recognized all over the world as symbolic of democratic, modern and sophisticated italian design. 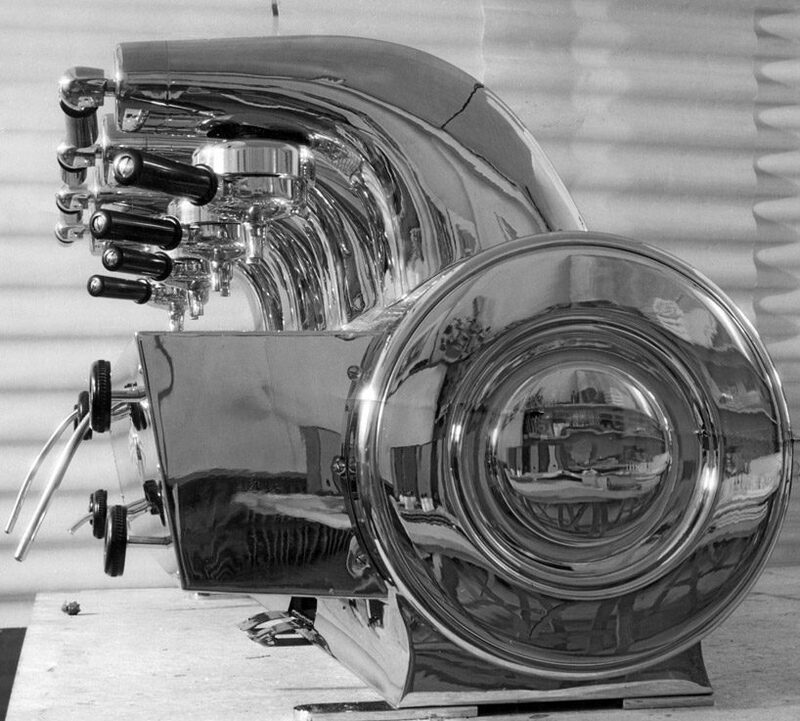 not only did he shape the design of the era but he also exported it to new world’s, taking new italian design style to venezuela, the USA, and hong kong. 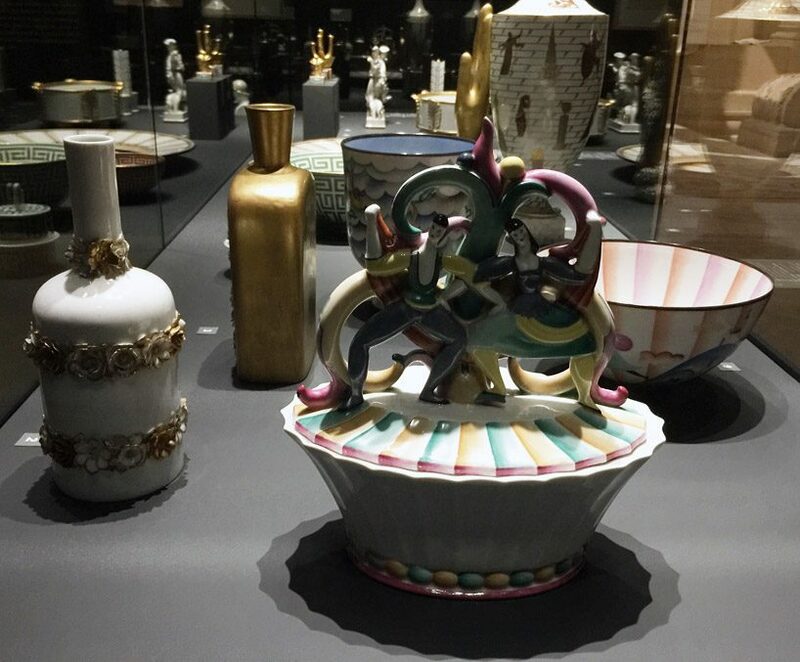 now, a new retrospective entitled tutto ponti, at the musée des arts décoratifs in paris – ponti’s first in france, introduces the mythic italian figure to french and international audiences. 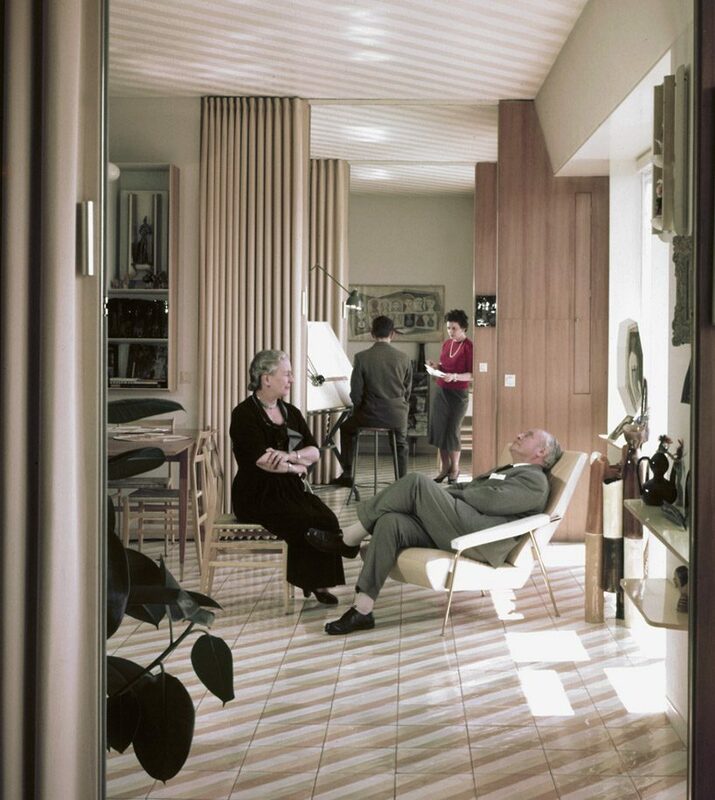 in 1956, gio ponti completed his biggest project, the pirelli tower in milan, the tallest building in europe and a symbol of how far the country had come in its reconstruction after the war. 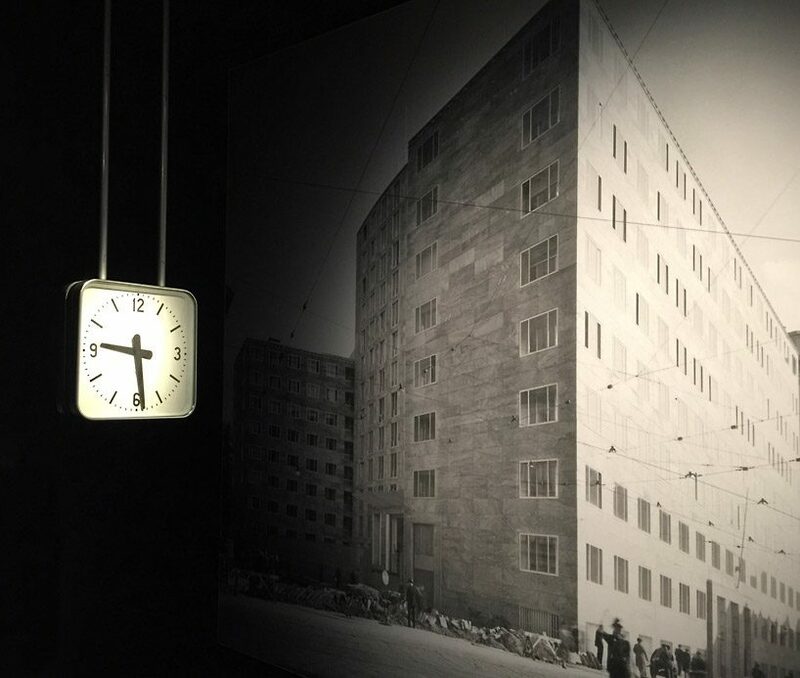 today it still stands as a first-rate example of modernist architecture and an icon of italy’s northern metropolis. 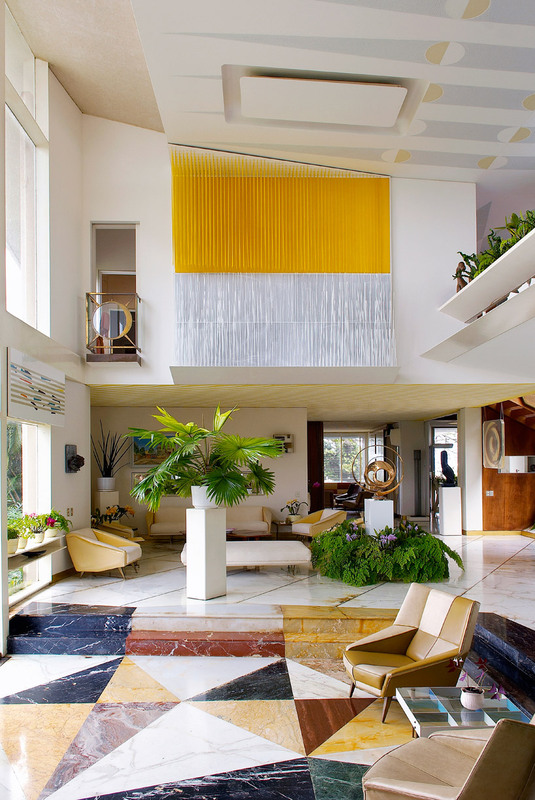 ponti revolutionized post-war architecture but he had already begun leaving his mark in the decades prior. 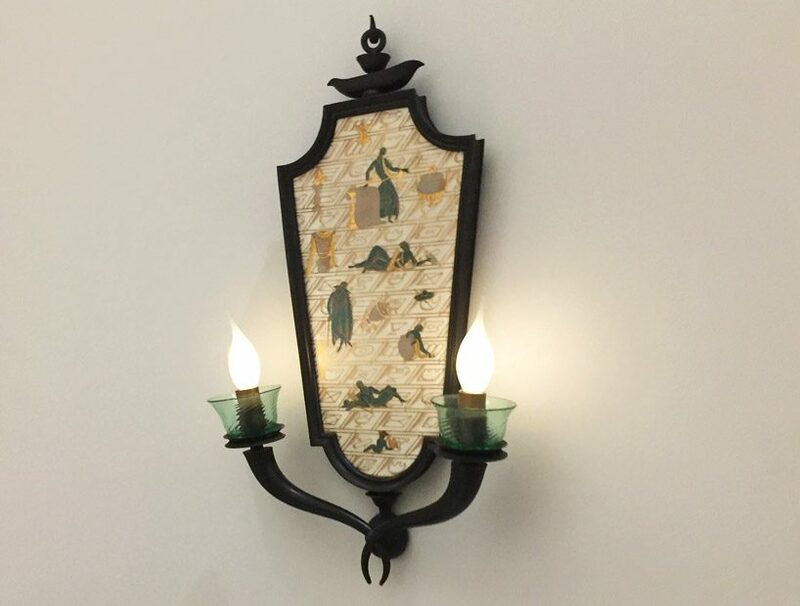 from the beginning of the 1920’s until 1938 he worked with richard-ginori manufactory and renewed its production, and by 1925 he was designing and building his ‘domuses’, or ‘typical houses’, in milan. 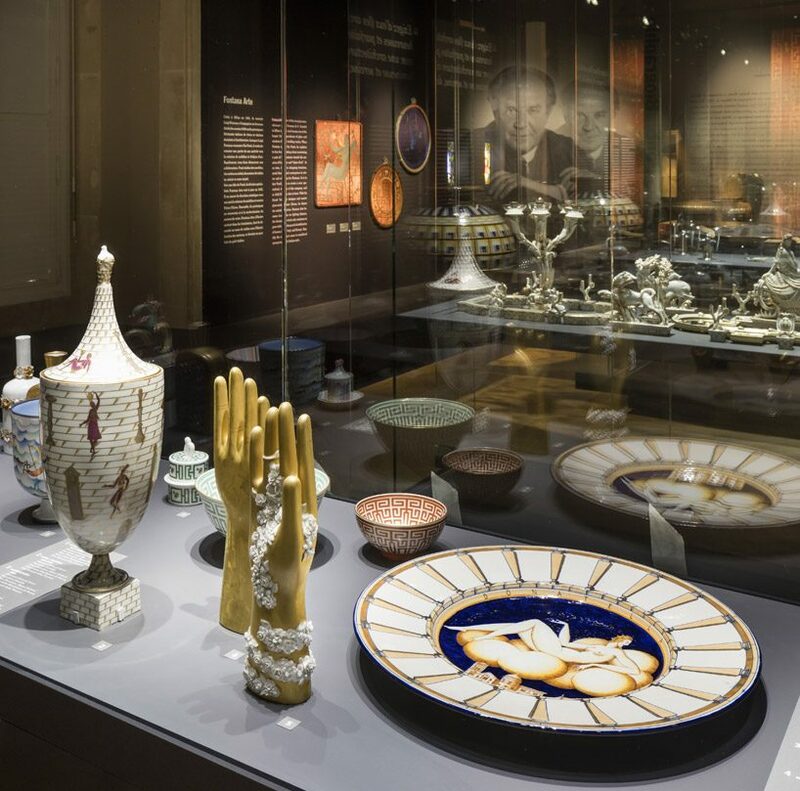 a selection of works by gio ponti for richard-ginori including labyrinth bowl (1926), porcelain, and the witch’s hand, 1935 (conceived and executed), porcelain hand-painted with gold, etched with an agate tip. 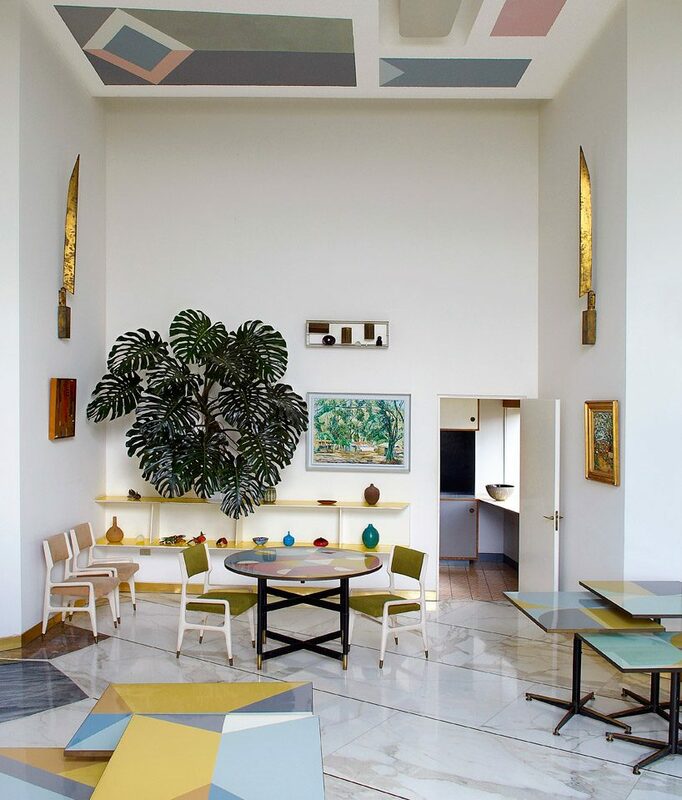 more than just the great architectural works realised during his lifetime, gio ponti created a vast amount of work in the furniture sector. 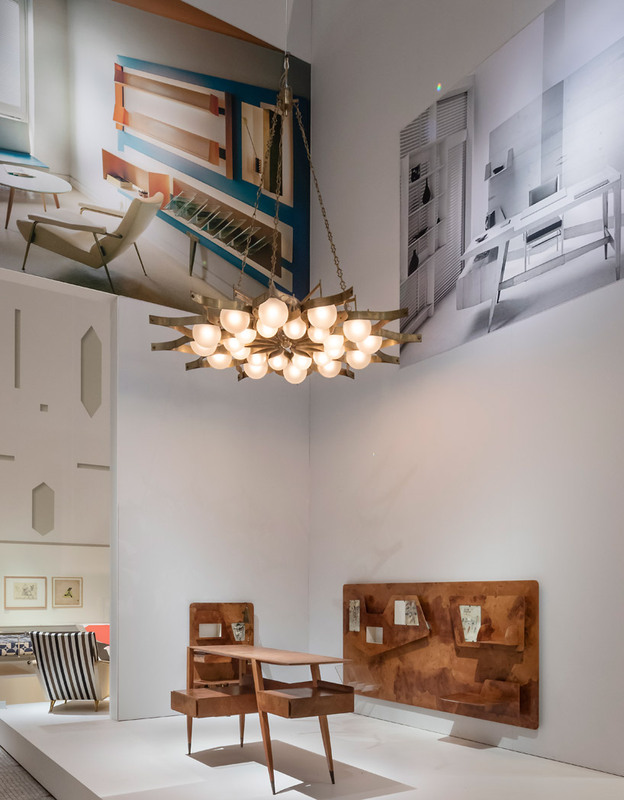 lamps, tables, cabinets, rugs, and blown-glass chandeliers, some of which have since been re-issued by italian manufacturer—and exhibition sponsor—molteni&c. lightness, transparence, clarity, color and simplicity: these are the key words that describe the profusion of activity coming out of his headquarters in milan during the 1950s – a veritable creative laboratory. 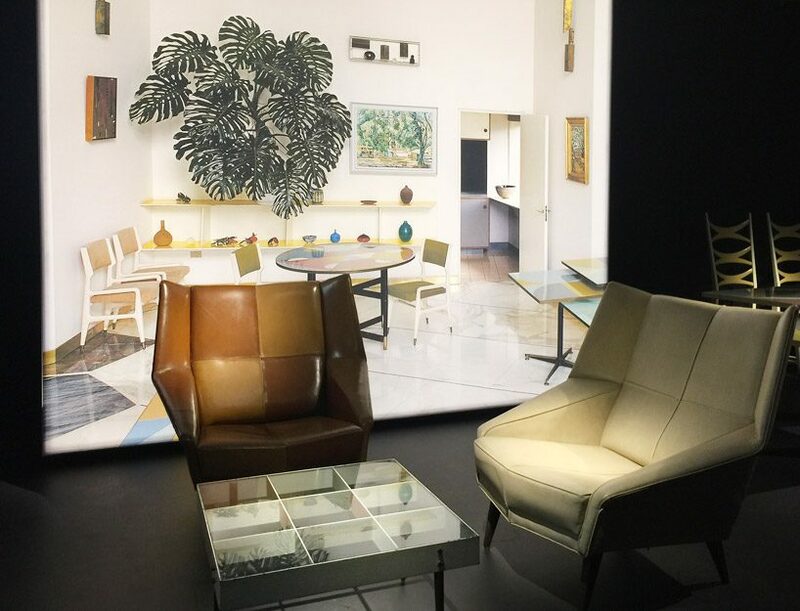 he designed numerous objects and furniture pieces at this time, including the distex armchair for cassina (reissued since 2012 by molteni&c) and his luminous composition for lumi. in 1957, the chair superleggera (a variant of the leggera), one of the lightest in the world, became the icon of his furniture designs. the 20th-century italian architect-designer-painter-journalist was the first italian architect to engage the public by penning accessible articles in the newspapers, which he followed up with an affordable line of furniture with simple lines for italian department stores. 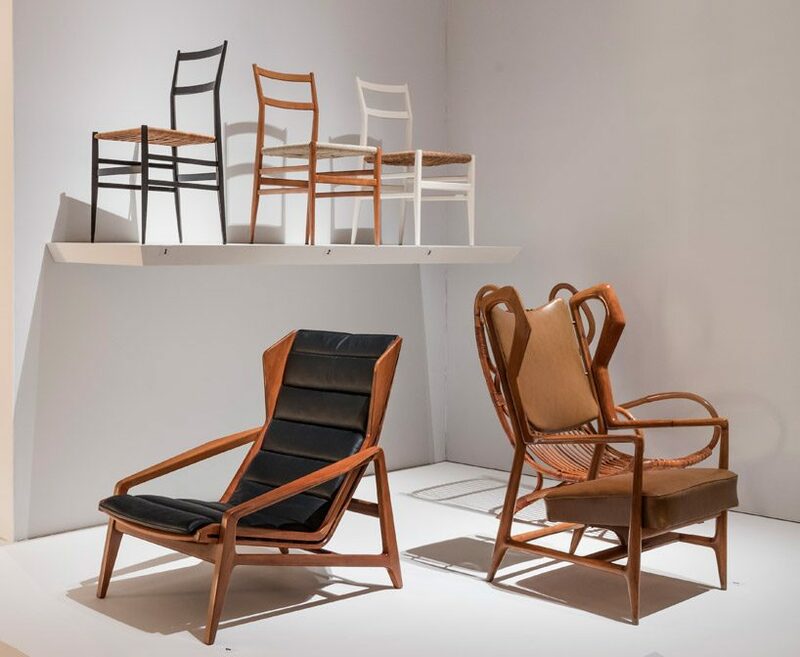 his connections with the movement labirinto which gathered designers and manufacturers further energized his democratic approach to design, enabling him to spread his ideas and promote new talents through exhibitions that he organized at the monza biennial. 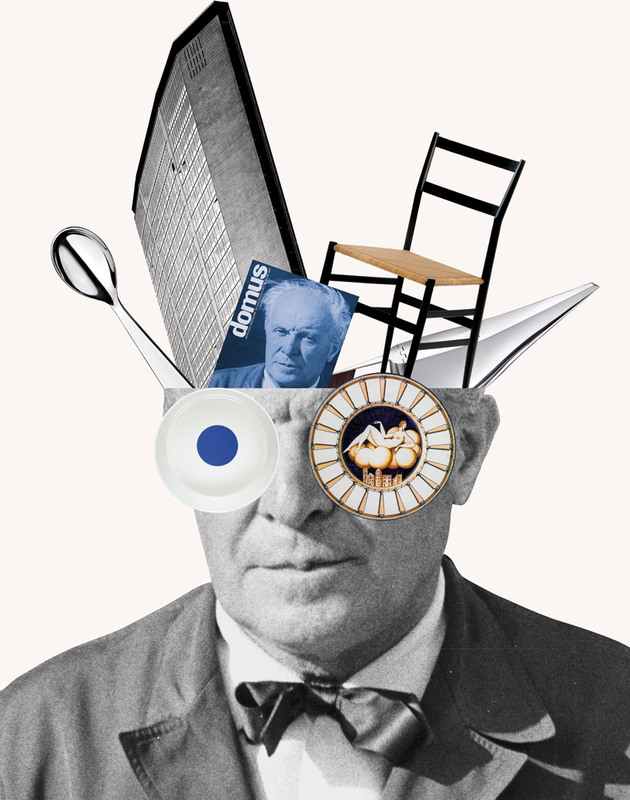 he was a major protagonist for the ‘made in italy’ movement, promoting it through the journal domus, which he founded in 1928. the expression ‘from the spoon to the city’, attributed to the italian architect ernesto nathan rogers (1909-1969) in reference to gio ponti, is the perfect embodiment of his legacy, with projects ranging from the infinitely small to the infinitely large. 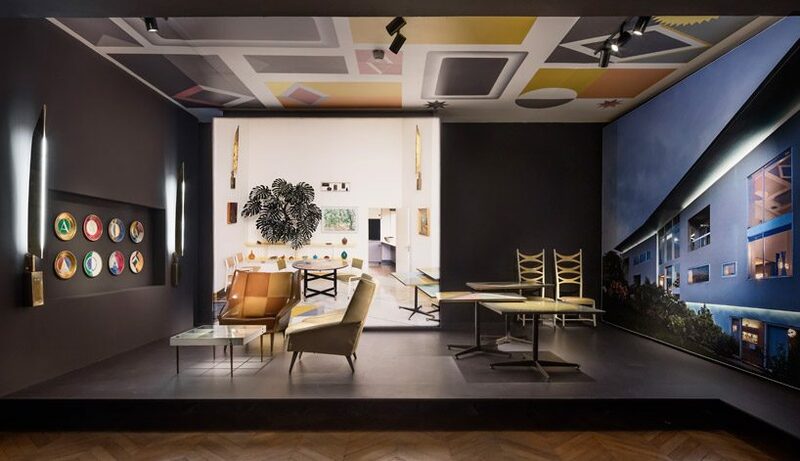 with an exhibition design by wilmotte & associés in collaboration with the graphic designer italo lupi, the retrospective displays approximately 400 works of gio ponti tracing his unique success story from 1921 — when the milan polytechnic graduate set up his own architecture firm — right up to 1978. to accommodate such a vast body of work the contemporary design galleries have been expanded the space to 2,100 square meters, allowing over 1,000 works to be displayed, some which have never been seen before. 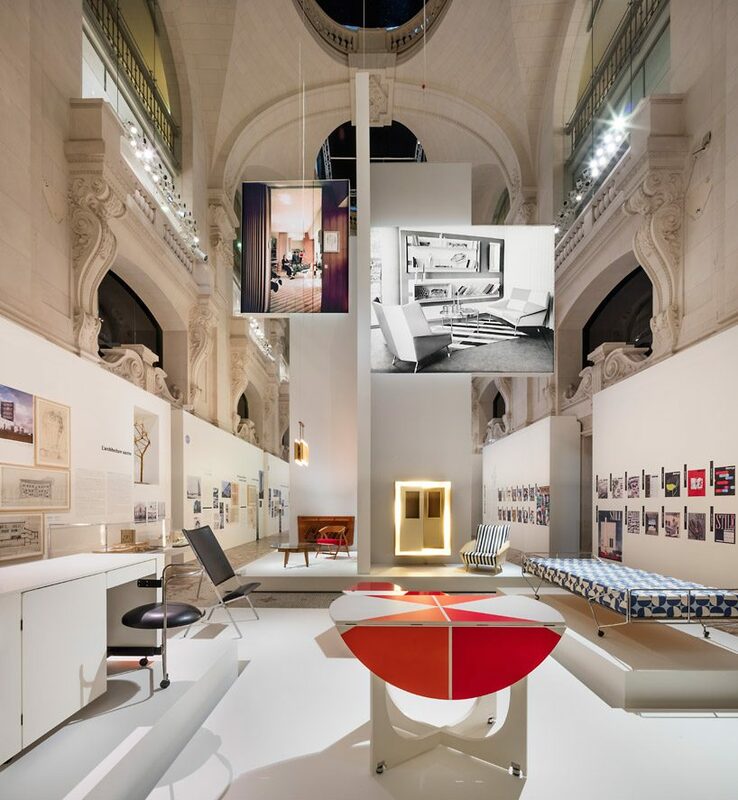 supervised by olivier gabet, museum director and chief curator of the exhibition, the refurbishment was realised in conjunction with the design and architectural firm normal studio who were supported by the various departments of the museum. 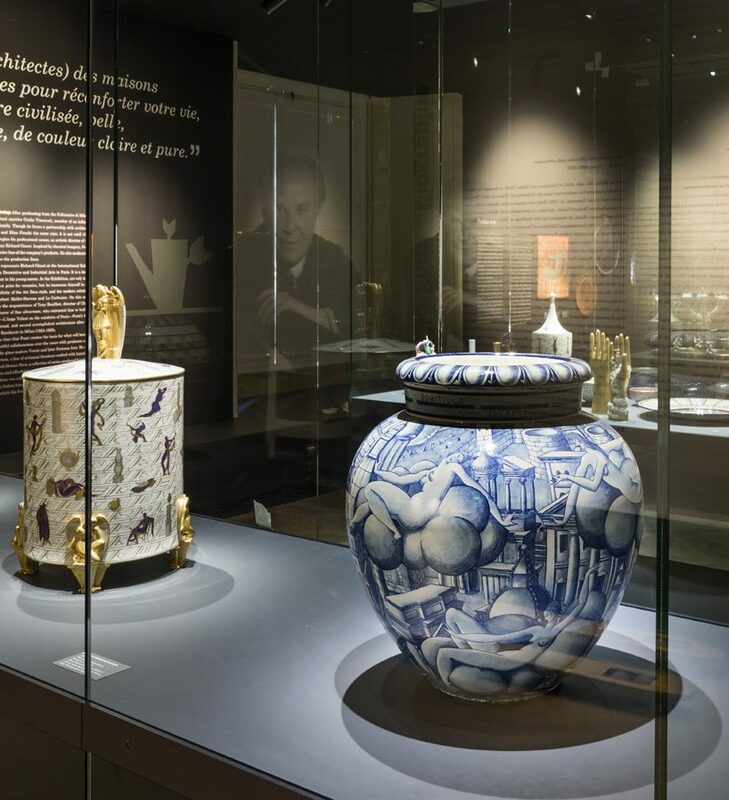 the exhibition is presented in the museum’s main hall, punctuated by five sections each one featuring major commissions, furniture, lighting and textiles, as well as architectural projects detailed chronologically through drawings, models, photographs and films from the period. meanwhile the garden- side gallery explores the collaborations that he undertook with major art-object manufacturers such as richard ginori, christo e and fontana arte, as well as with artisans and smaller companies. 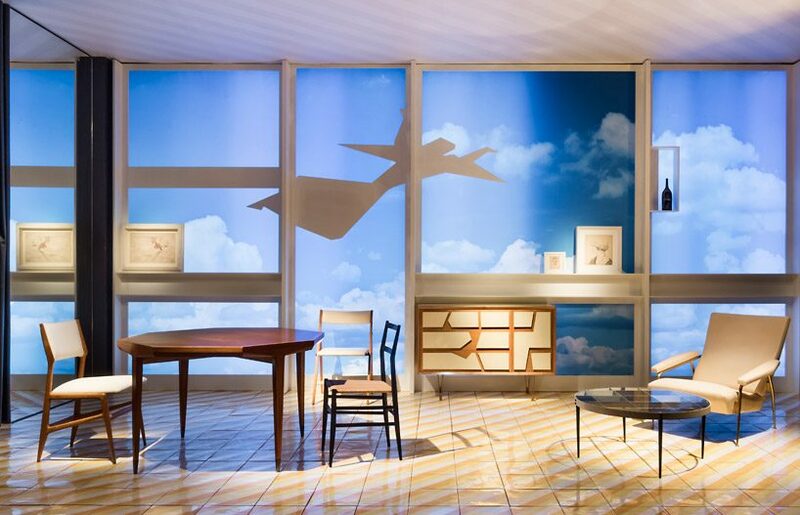 the final part of the exhibition is a reconstruction of six different rooms emphasizing the global aspect of his work: l’ange volant in the parisian aera, the montecatini building in milan, the palazzo bo – padua university, the designer’s own home on the via dezza in milan, the interior of the parco dei principi hotel in sorrento and nally the villa planchart in caracas. filled with photography, mockups, and loans they highlight numerous aspects of his work from architecture to industrial design, from furniture to lighting, the creation of journals and his incursion into the fields of glassware, ceramics and metalwork. they are period rooms with many of the important pieces in the exhibition displayed within them. a wall of ceramic pebbles designed by ponti and created by sculptor fausto melotti, frame original furniture from the hotel, sitting upon a floor decorated with one of the near 30 blue and white ceramic tiles created for the parco dei principi hotel between 1960 and 1962. salerno-based manufacturer ceramica francesco de maio has since obtained an exclusive licence to reproduce the tiles which have been brought back into production. a wall covered in vibrant domus covers detail ponti’s time at the magazine’s helm. 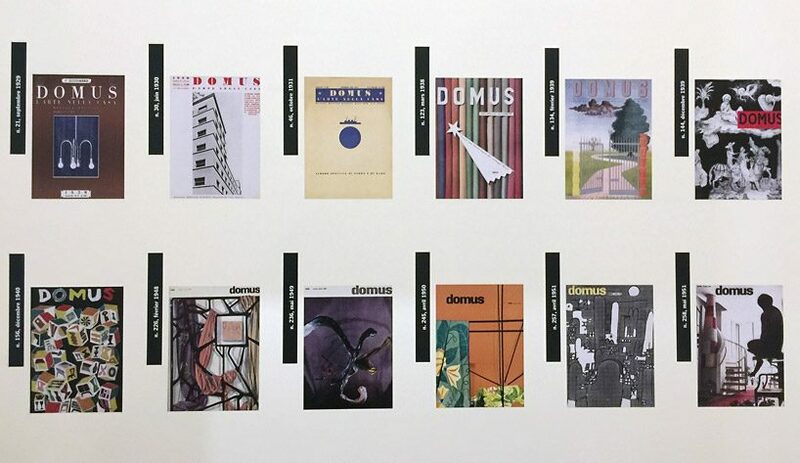 to mark the occasion domus has made available over forty covers taken from its archive which will be published in the prestigious catalog of the exhibition, with a text by domus archivist cristina moro. 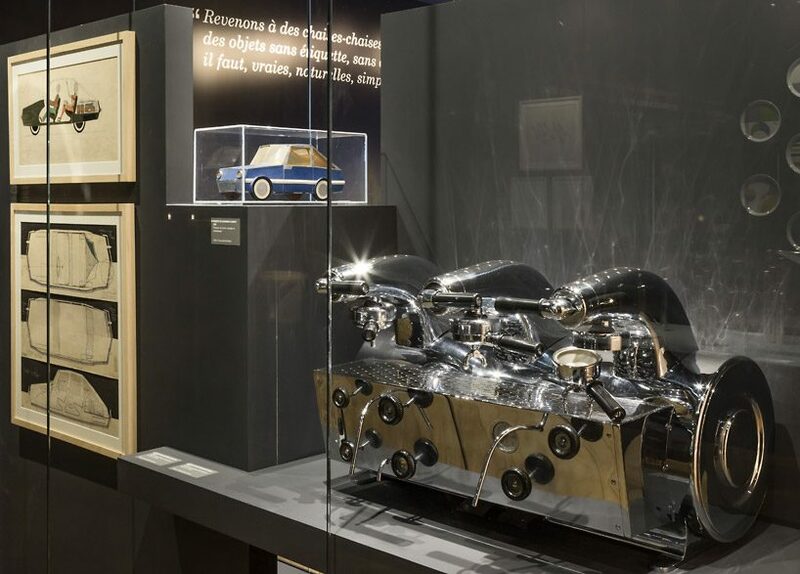 the exhibition also touches on a more intimate side of the 20th century hyphenate, who married giulia vimercati in 1921 with whom he had four children: lisa, giovanna, letizia and giulio. a painting of the family hangs in one room replicating ponti’s house in milan’s via dezza, his home in later years. the apartment comprises the notion of an uninterrupted, continuous open plan, reinforced by a uniform expanse flooring, clad in ceramic tiles with diagonal stripes. it encapsulates the architect’s vision of modern housing together with its architectural innovations. elsewhere a wall covered in a framed series of poetic letters colorfully drawn on with markers and pens reveal messages between ponti and his family, friends and colleagues. tutto ponti is on through february 10, 2019.